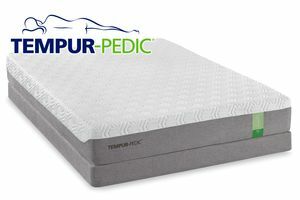 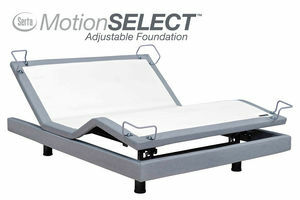 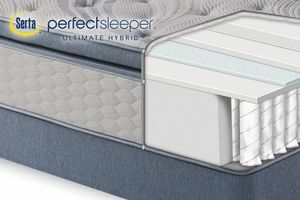 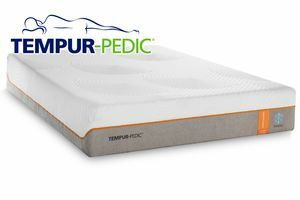 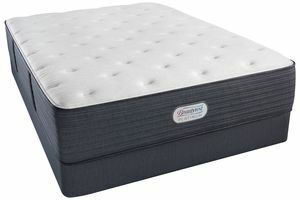 Sleep on Beautyrest® Silver™ and wake up rejuvenated. 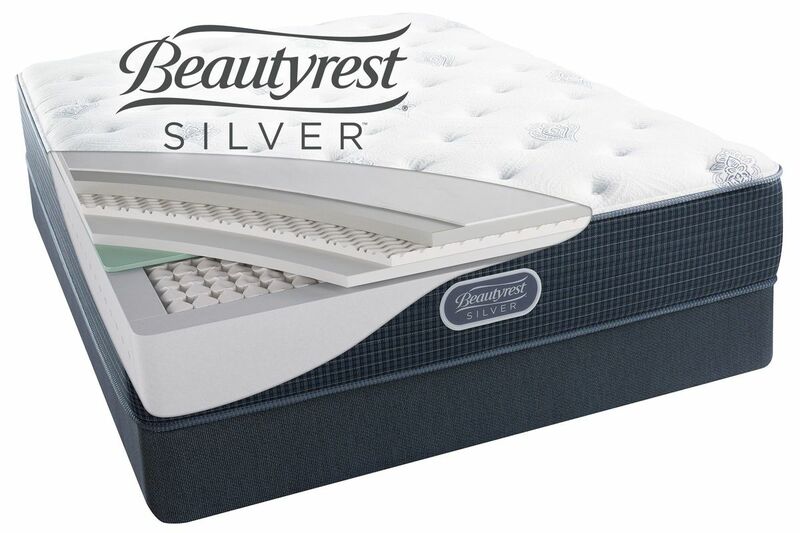 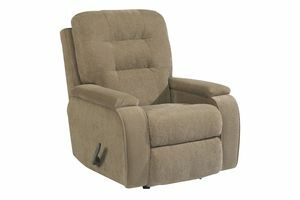 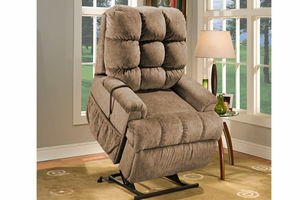 The sophisticated design and intuitive technologies found in the Silver Collection helps provide comfort, support and pressure relief. 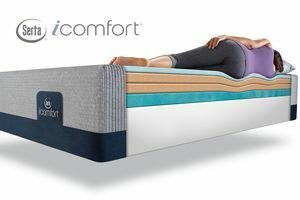 Try it for yourself and you'll see. 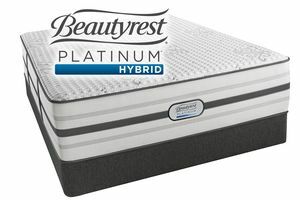 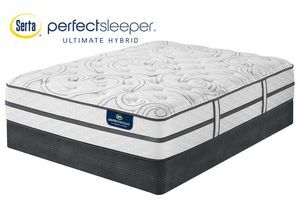 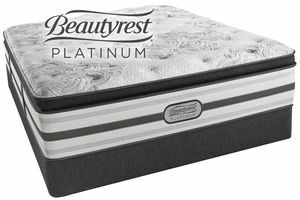 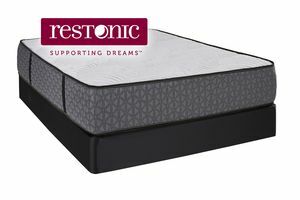 Beautyrest Silver is an elevated sleep experience that gives you pure sleeping satisfaction so you can reach your best every day.